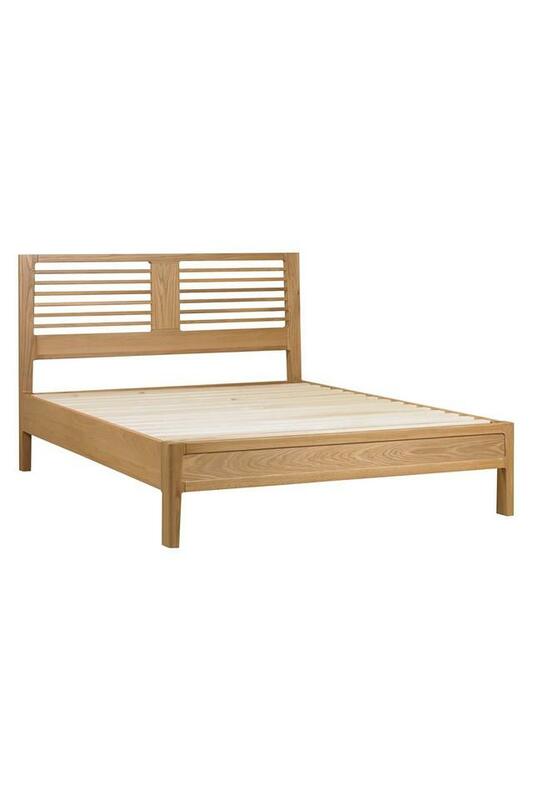 Seasoned mango wood with a natural clear lacquer for a smooth finish which still retains the colour and character of the grain. 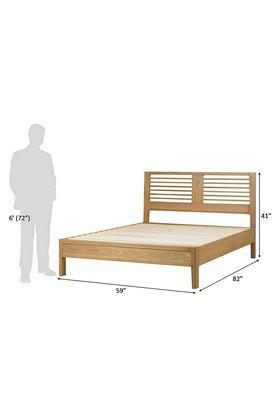 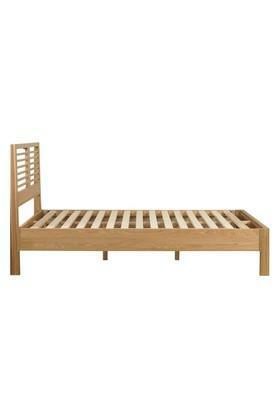 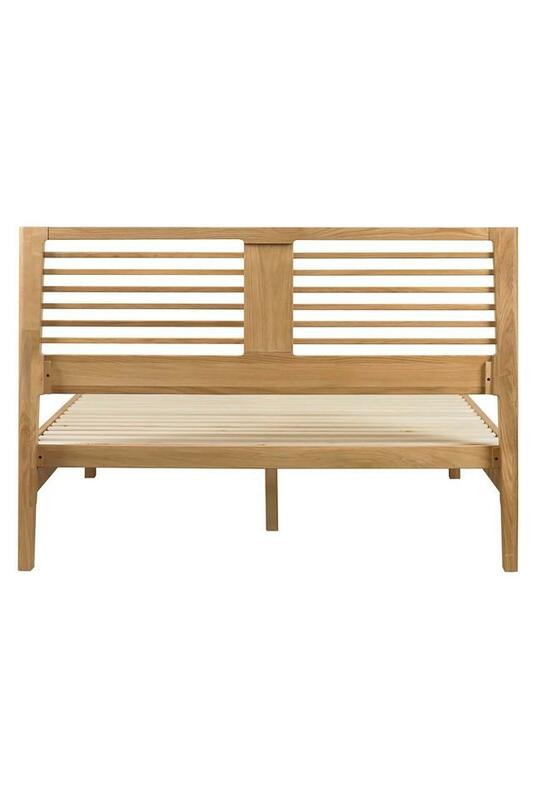 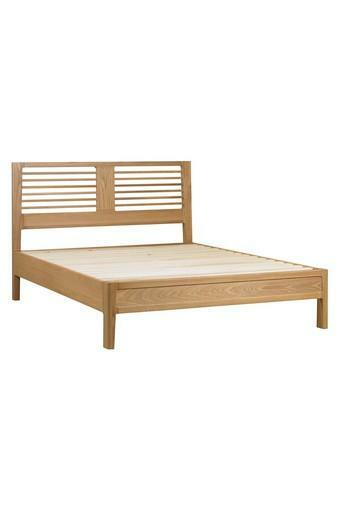 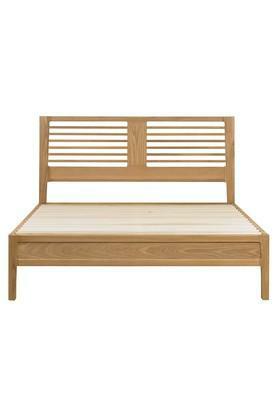 This bed frame includes a comfortable wooden slatted base. Dimensions - 150 x 208 x 104 cm.